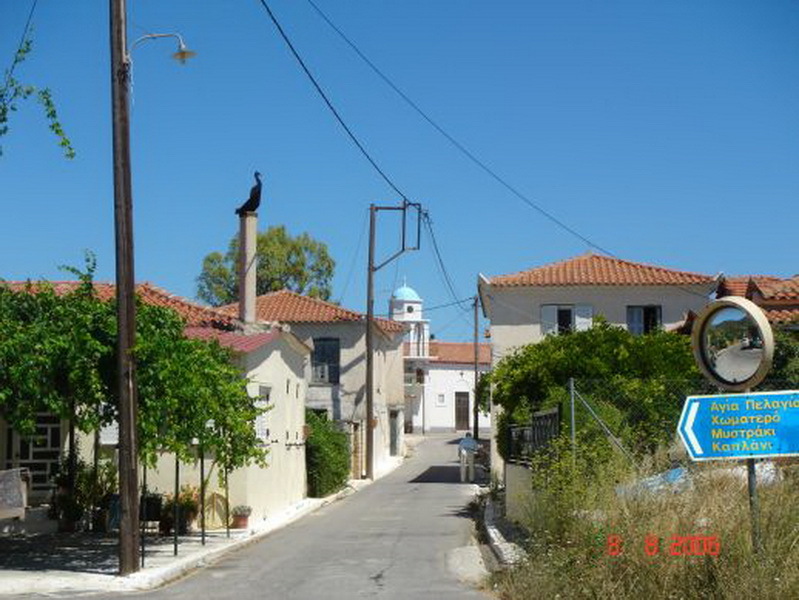 Falanthi with two settlements, Chomatero and the small Mystraki is a tractive power of 352 inhabitants. Emigrants from Arcadia, following the emancipation from the Turkish yoke, settled here and with ardor and diligence they fecundated the geophysical opulence and prospered through the cultivation of raisin and greenhouses. In Mystraki, traditional stone-built settlements muse in the panoramic view and recount the glory and the legends of the past. And by the small torrent of Falanthi, the small church of Aghia Pelagia by its shady planes and water sources narrates its history while in Chomatero, Nature, History and Religion embodied within the monastic ravine the Byzantine Monastery of Ag. Theodori, which flourished in the past and still shines.